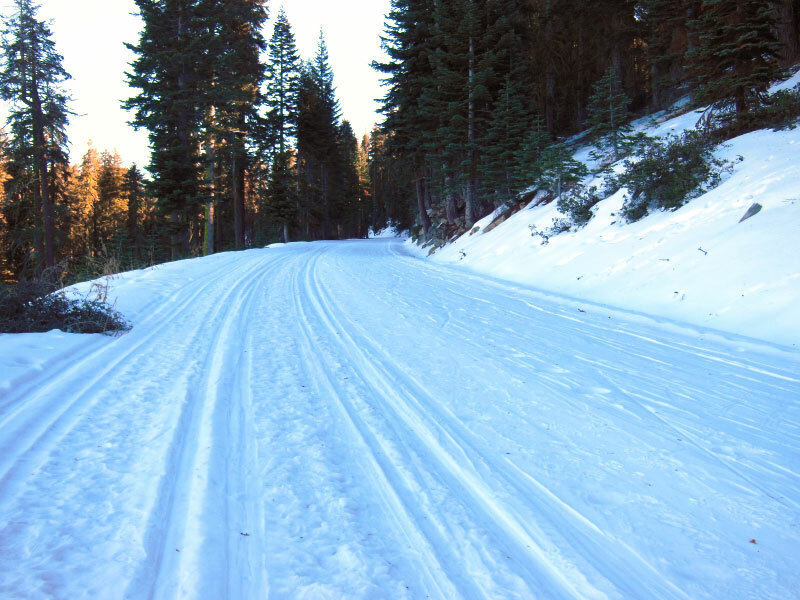 When you live and work in Yosemite National Park, you can learn many kinds of jobs, such as park ranger, ice rink attendant, tour bus driver, and restaurant manager. 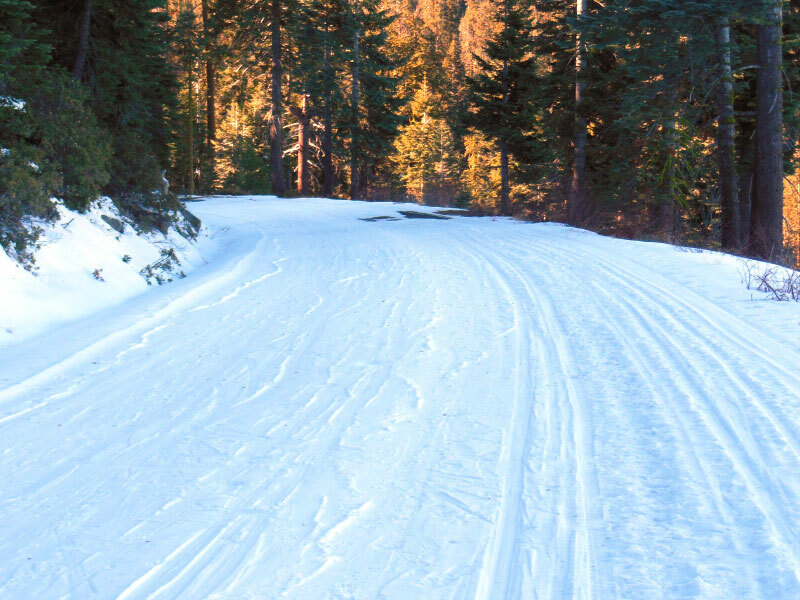 If you are Martha Miller living and working in Yosemite for the better part of 60 years, you start out as a teenaged ski instructor at Badger Pass Ski Area, move on to general manager of Tuolumne Meadows Lodge, and round out your career as a coordinator for holiday dining and events at The Ahwahnee. As a concession employee for the last six decades, Martha has served park visitors in these roles and many more (including Manager of the Quarter in 2004), making her the longest of the long-term employees at Yosemite National Park. Though a passion for the park is required to live here as long as she has, Martha also has passion for other things in life, including her horses and another career as an opera production manager. 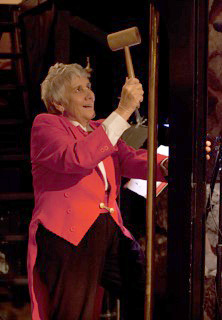 In between Yosemite seasonal gigs, Martha led a double life of worldly sophistication as production manager or touring company manager for various opera companies including the San Francisco Spring Opera (where she began as a volunteer in 1961), Fresno Opera and the English National Opera. She had studied music in school and later toured the world in this capacity, but returned to Yosemite year after year. 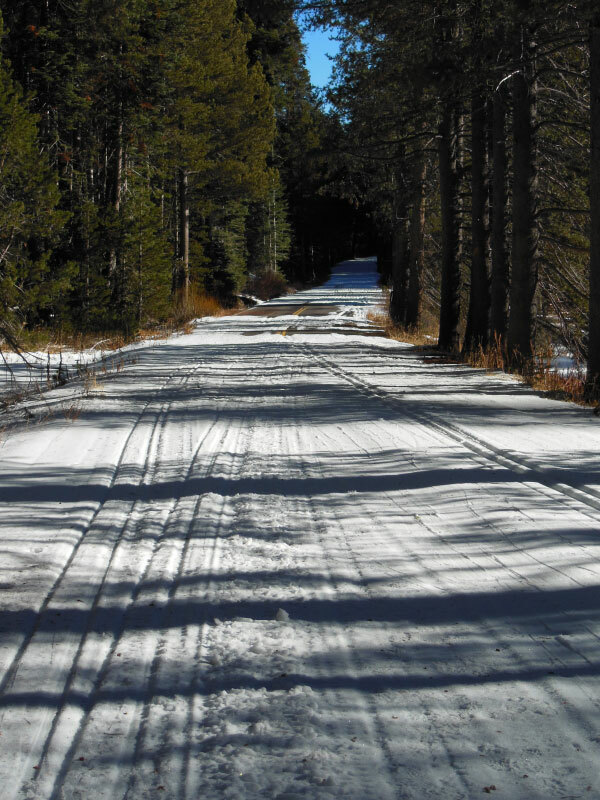 From her humble beginnings as a teen at Badger Pass, Martha also went on to become one of the first female Professional Certified Ski Instructors. 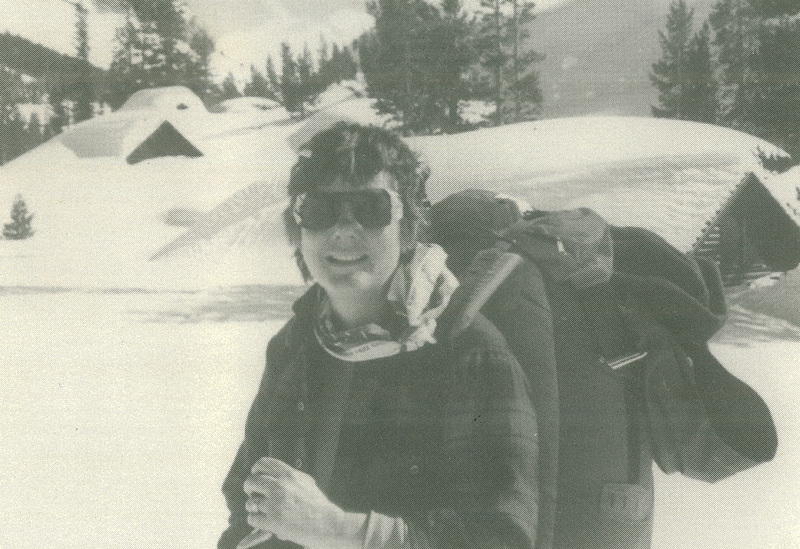 Martha Miller on a ski trip near Tioga Pass in Yosemite. Martha Miller at The Ahwahnee’s Bracebridge Dinner at Yosemite.